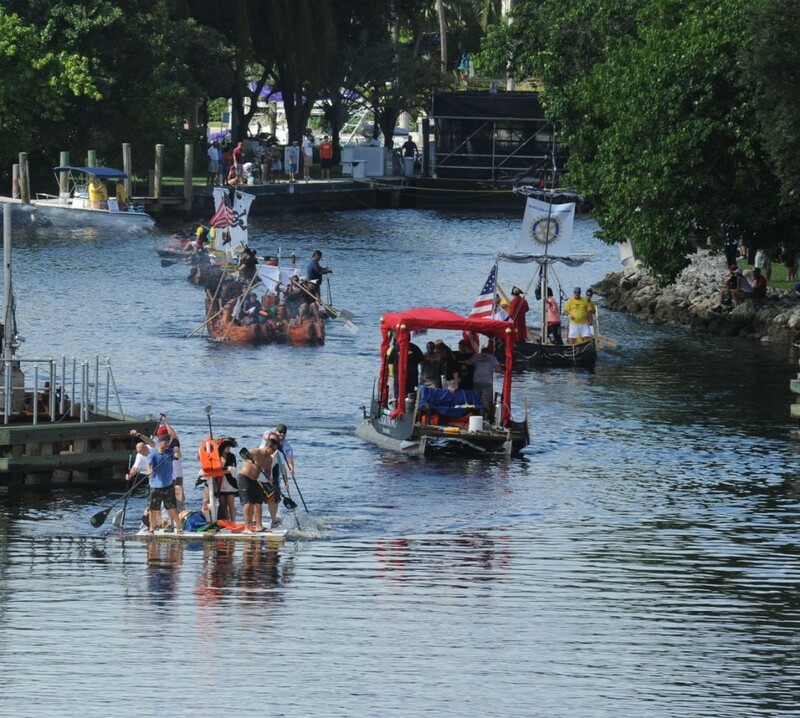 The Rotary Club of Fort Lauderdale is happy to announce that they will be hosting the third annual New River Raft Race at Esplanade Park on the New River Saturday April 5th, 2014 from 11:00 am to 3:00 pm. The race will start and finish on the river in front of Esplanade Park which is located across from the Broward Center for the Performing Arts and Museum of Discovery and Science. The race theme is “Pirates of the River”, so decorate your raft and crew. The race is more of a parade than a speed event as all rafts must be human powered only. 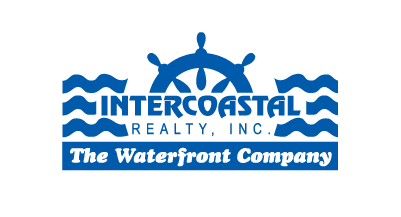 Participants and spectators are encouraged to bring water guns and squirt rafts and spectators as they paddle or float by but they should beware as others will be shooting back! Rafts will be judged on a number of criteria including first to finish (ok, it’s kind of a race), best design, most spirit and most pirate like crew, among others. The fleet will paddle and splash on the river in front of Esplanade Park where they will compete for prizes to be awarded at the party in the park immediately following the race. There will be food and grog (beer) available to adult pirates (with an ID) and water and soda for the younger buccaneers. Visit http://www.newriverraftrace.com/ for more details!